SODAQ is an Arduino-specialized web shop, which provides solutions combined with the Grove system. This web store makes the creation of microcontroller Arduino compatible applications a lot easier. With a simple Arduino programming environment, anyone will be able to (learn how to) program. Combine this with the easy-to-use Grove system, and you will be able to connect a multitude of sensors and modules with ease. Soldering is not even required! We additionally provide batteries and solar panels for separating your Arduino system from a static power source to locations such as the garden, on the bike, in the air, etc. Whenever you want, wherever you want! Alongside this, we develop our very own SODAQ hardware products, found all throughout the website. We are always looking for new ways to create innovative products for our customers, having done so in the past with our successful SODAQ ONE and Autonomo masterpieces. This time, we are excited to announce the NB-IoT. The NB-IoT Arduino Shield is an Arduino compatible board with 4G technology that can easily be added to any Arduino board, with various other unique features. Check it out on Kickstarter! 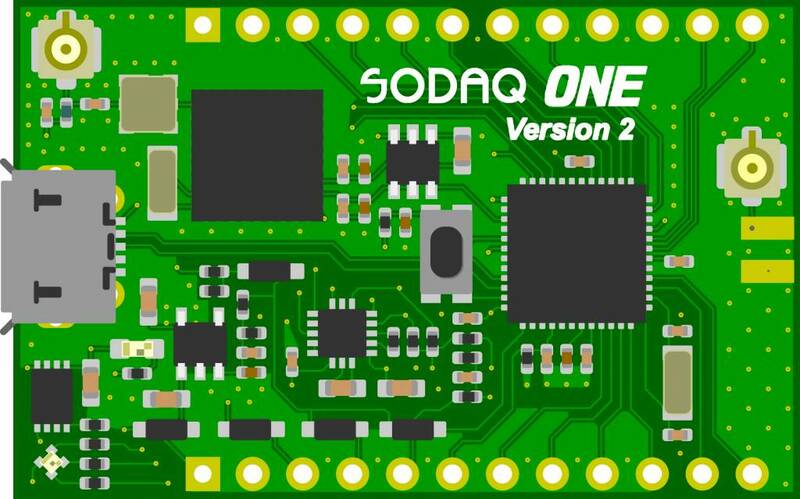 SODAQ is a trademark of M2M4ALL.